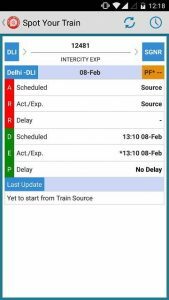 The National train Enquiry system aka NTES is a free to download and essential app for checking useful details of a train. 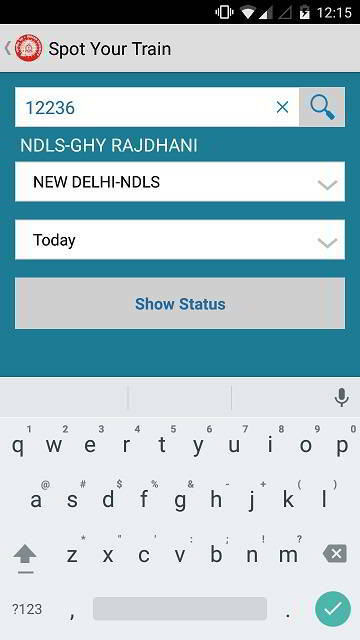 The information displayed by NTES application is 100 percent accurate as data as the Indian Railways provides it. 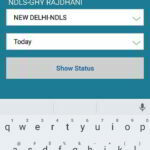 If you’re a person who has to travel by the railways every day, NTES is a must have apps as it can save time for you. 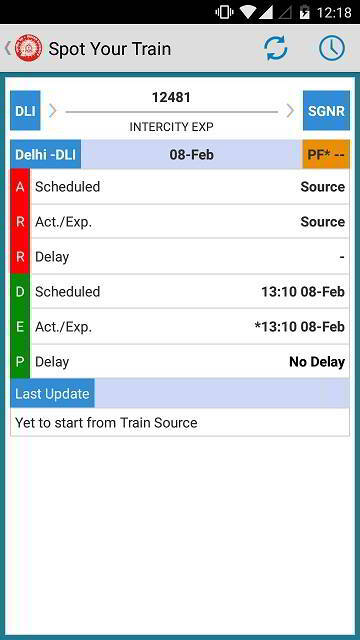 NTES app allows you to find the live running status of a train. 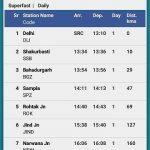 It will display a field to enter a 5 digit train number. 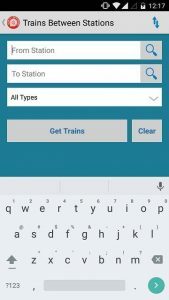 When you fill this field, NTES will automatically select the station and at the same time, the app will display the train name. 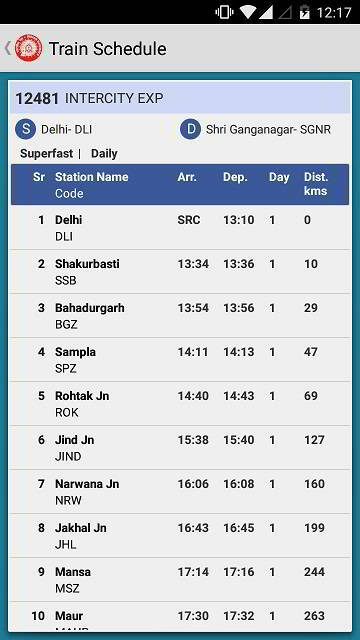 You can check the train journey for the same day, next or previous day. When you tap on the show status button, the app will display the source and destination stations along with the scheduled arrival, departure times. 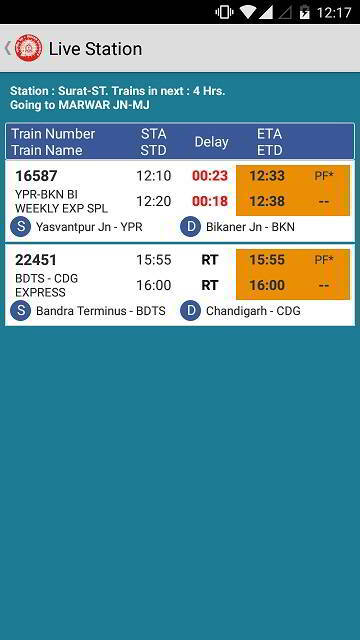 It will also display the delay time (if the Indian Railways changes its schedule or ETA). STA/STD i.e time or arrival and departure (source). Estimated time of arrival and departure (destination). The Live station module is useful when the user has missed a train or want to travel immediately because of an emergency. 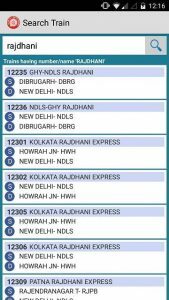 When the user enters the train name or number in this section, NTES will display a list of all stations that the train will reach. The app will show the station name, arrival, departure time, distance in kilometers and the day (if the journey will take more than a day). 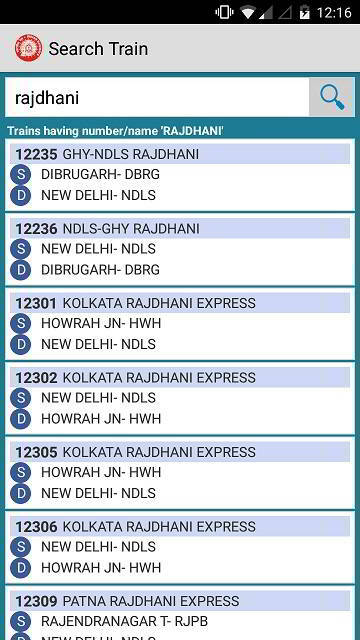 Along with the above data, NTES app can make you aware of the cancelled, diverted and rescheduled trains. 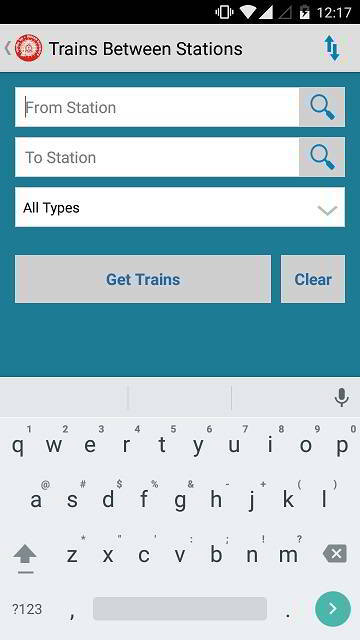 Simple UI that makes it easy to search trains. Fast as it works on slow GPRS connection very well. Free. 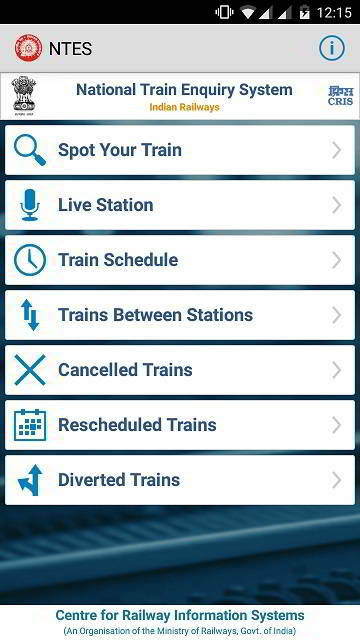 You don’t have to buy the app to get train running status. Download NTES on Windows phone. Get NTES app for iPhone or iPad. Conclusion: Every feature and function in the free NTES app for mobiles is useful. This application doesn’t have banners or annoying floating ads. 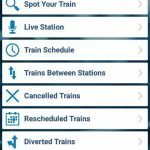 It is powerful because you can easily get details of any trains of your choice.